We’ve been looking at bankruptcy choices for your small business in the past few weeks. Today, let’s take a look at business life after bankruptcy. 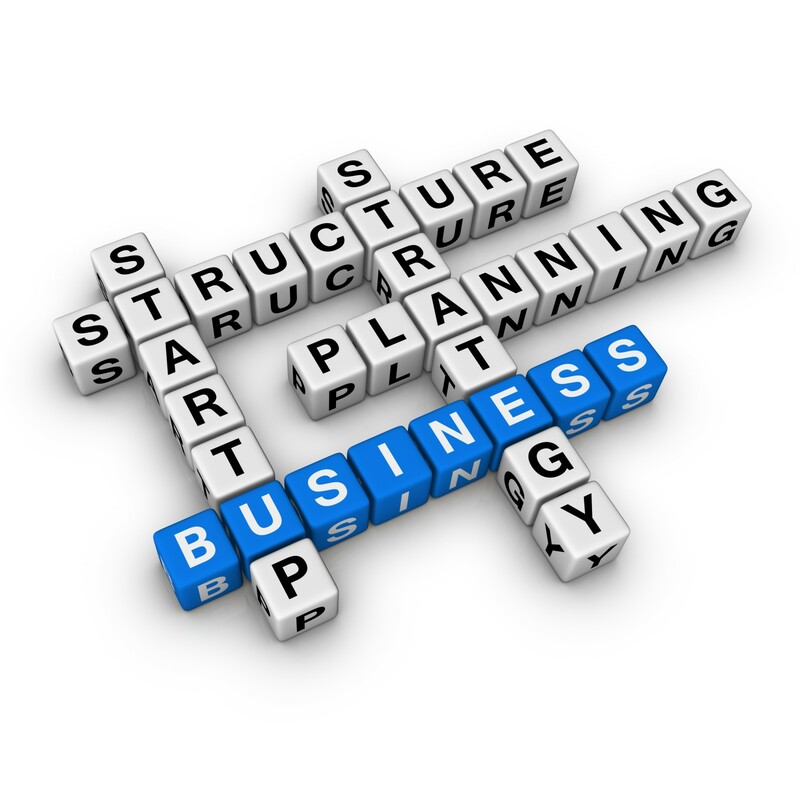 Nothing keeps you from starting a new business after bankruptcy. You might be able to apply the lessons learned from your prior financial problems to the new business. 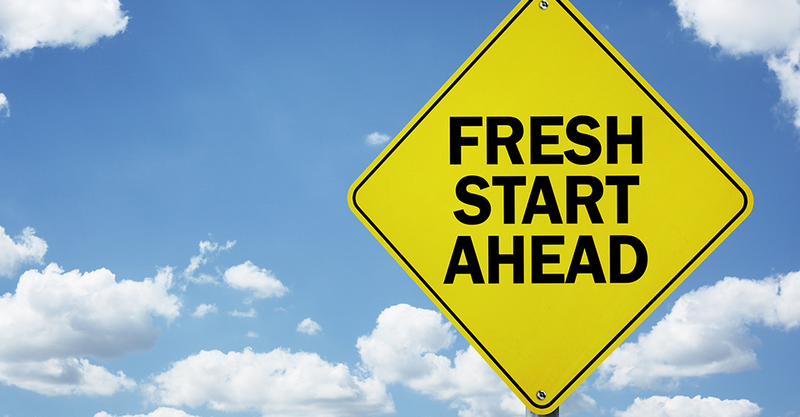 If you start the new business soon after your bankruptcy, it might be difficult to obtain credit. Here are some tips, as you move forward. If you filed for bankruptcy because of business debt you incurred as a sole proprietor or a partner in a failed partnership, consider using a different form for your new business, such as a corporation or and limited liability company. The benefit of taking this approach is that these types of business entities are wholly responsible for the debt. If you sign a personal guarantee for a business debt (a promise to pay the debt if the company can’t do so), this benefit will be lost and you’ll take on the business debt as your own, as you would as a sole proprietor. If your prior business was a sole proprietorship and part of your personal bankruptcy, or if you liquidated a prior corporation or limited liability company in Chapter 7 bankruptcy, you can’t start the new business with the same tax or employer identification numbers. You will need to obtain new numbers. Keep in mind that a corporation or a limited liability company cannot receive a discharge in Chapter 7 bankruptcy. The business continues to owe the debt. 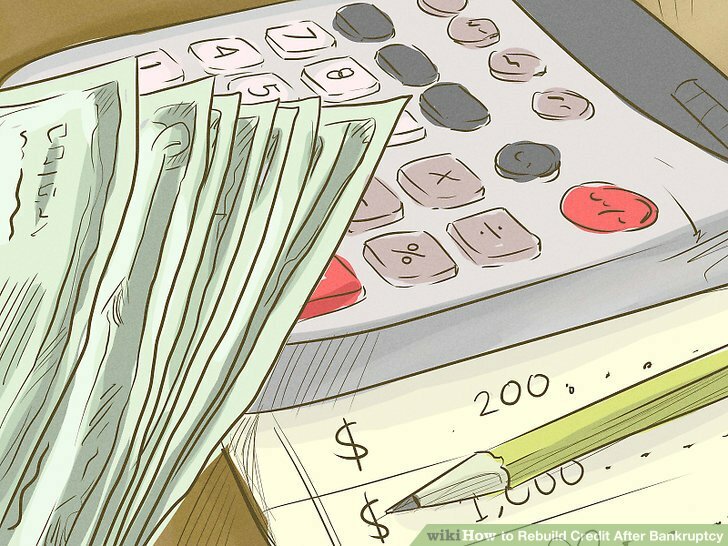 Therefore, if you restart the business (or even a similar business under a different name), an old creditor can still take action to collect a debt that wasn’t paid in full in the bankruptcy. While turning to the small business administration might sound like a good idea, be careful. Often, the small business administration requires not only personal guarantees for loans, but also requires you to use personal assets, most commonly your home, to secure the business debt. Business owners maintain personal responsibility for business taxes. To avoid being stuck with a large bill, make sure that the business pays its tax debt timely and, most importantly, clearly identifies and pays to the property taxing authority any “trust fund” taxes. If you don’t, you may end up being personally liable for the taxes. Trust fund taxes are the taxes that the business collects from others, such as payroll withholding and sales taxes (but usually not excise taxes). The business has the responsibility to collect and transmit the payment but is not directly paying the tax. Because financing will be tight in the beginning, make sure that your new business is getting paid for the work it is doing. Extending payment terms to customers that are overly favorable might result in not getting paid at all. If you are able to secure financing, it is likely that it will be on a short-term but renewable basis. Keep good records so that when the loan is up for renewal you can provide accurate figures to show that your business is succeeding and building up its own good credit. For a more detailed explanation of your small business bankruptcy options, let’s schedule a consultation today.